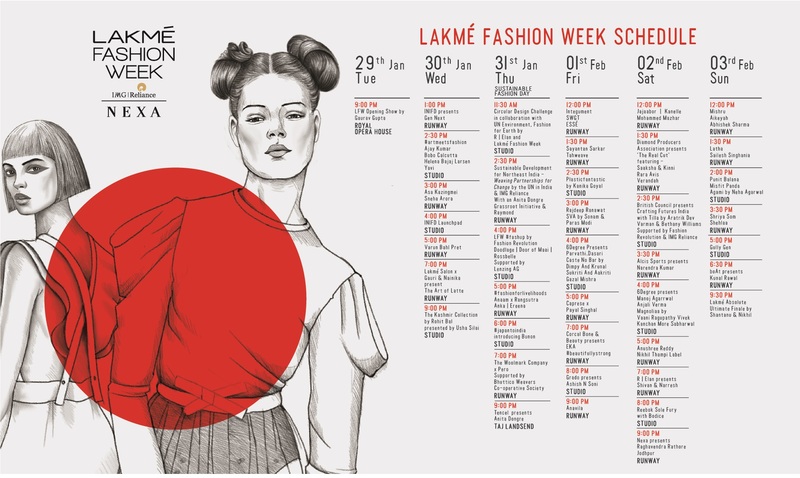 Lakme fashion week the India's most awaited fashion gala for the season Spring Summer 2019 starts today with the INIFD presentation. The five days event commenced at the Jio Garden Mumbai. 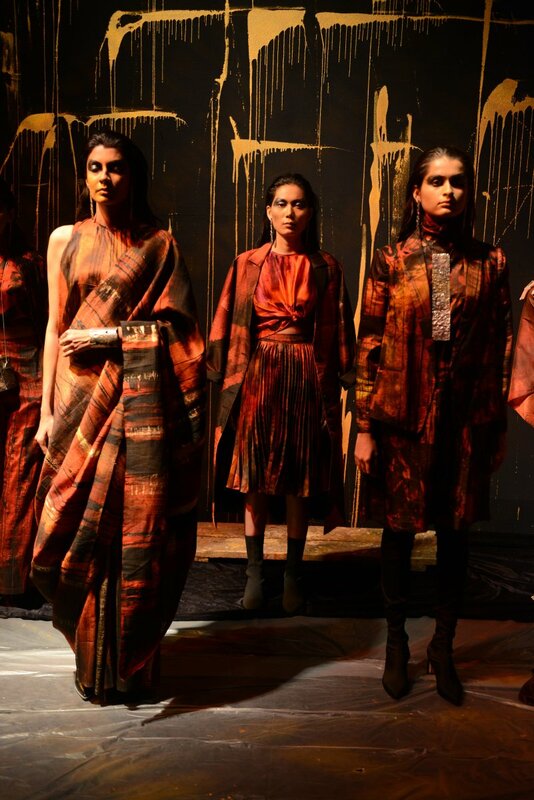 On the Lakme fashion week day, one the art meets fashion is a specially curated Studio showcase where emerging designers Ajay Kumar, Helena Bajaj Larsen, Yavi and BOBO Calcutta presented collections that integrated art as a core design philosophy. 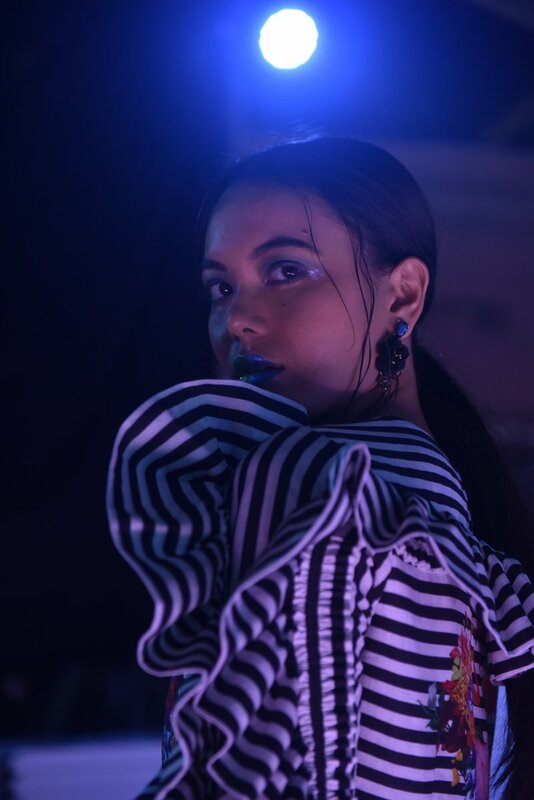 Sunaina Khera debuted her collection on day one with the focus on Minimal hair and make up of a tight clean bun and a dewy face highlighted with glittery eyeshadow perfectly complimented the garments. Each element played in sync with the dimly lit setting which created an ambiance of intensity and romance. 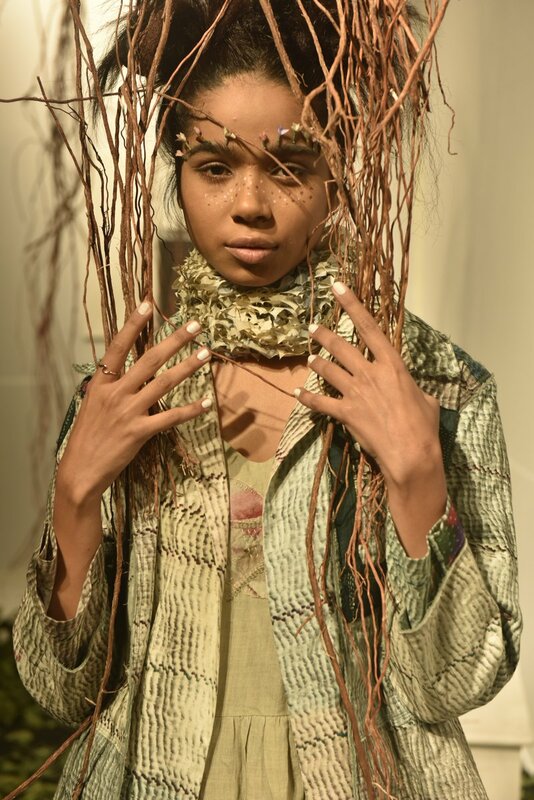 Khera’s collection evolved with each garment and brought to life an enchanting personification of a set of emotions.